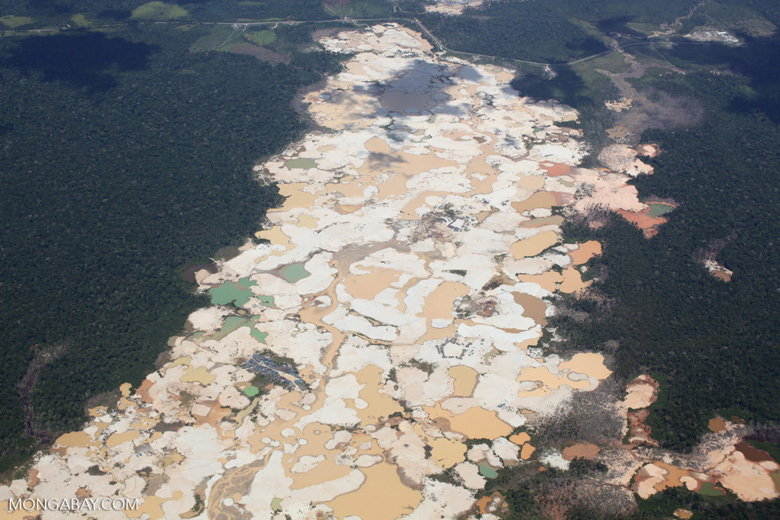 Environment Mongabay: Peru’s new environmental policies: What are they and will they work? In the waning days of President Ollanta Humala’s administration in July 2016, Peru’s National Congress approved a set of innovative climate change-related policies designed to reduce deforestation, protect watersheds and biodiversity, and provide the tools needed to leverage international investment through UN programs such as REDD+ and the Green Climate Fund. But a new administration has taken over and lawlessness is often the rule in the Amazon basin. My story for Mongabay.com looks at the new policies and the challenges for implementation. First time with with Mongabay editor Morgan Erickson-Davis, who did a great job with my story. This entry was posted in Environment and tagged Amazon basin, Climate change, Gena Gammie, global warming, Green Climate Fund, Loreto, Madre de Dios, Manuel Pulgar-Vidal, Michael Jenkins, mongabay.com, Morgan Erickson-Davis, Peru, Rain forest, REDD on August 6, 2016 by Justin Catanoso.